Are Lending Standards Too Loose…or Too Tight? With home values appreciating at record rates, some are concerned that we may be heading for another housing bubble like the one we experienced a decade ago. One of the major culprits of that housing boom and bust was the loosening of standards for mortgage credit. How do today’s mortgage standards compare to those from 2004 to 2007? The Mortgage Bankers’ Association tracts mortgage standards in their Mortgage Credit Availability Index (MCAI). A decline in the MCAI indicates that lending standards are tightening, while increases in the index are indicative of loosening credit. 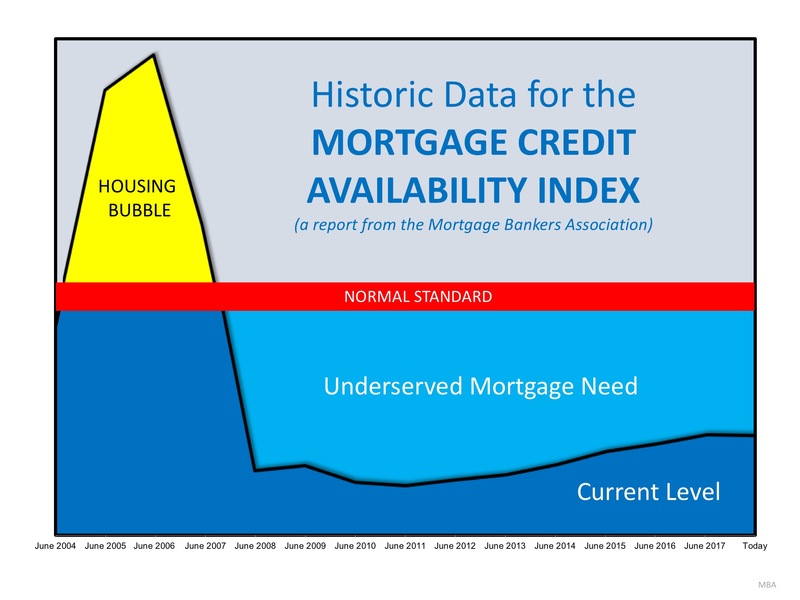 While the chart below shows the index going back to that period between 2004 and 2007 when loose standards caused the housing bubble, we can see that, though the index has risen slightly over the last several years, we are nowhere near the standards that precipitated the housing crisis. 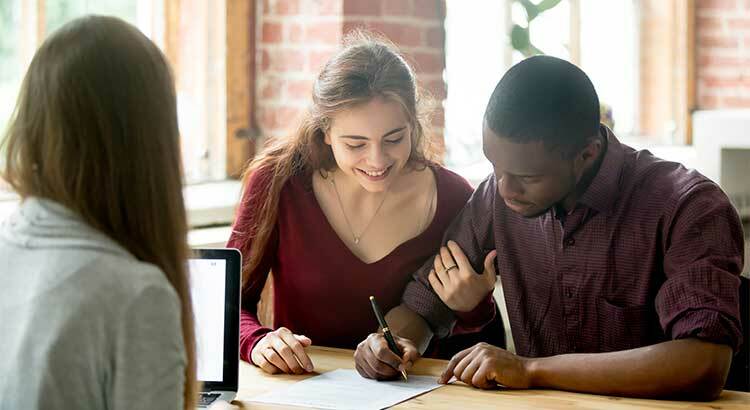 If anything, standards today are too tight and are preventing some qualified buyers from getting the mortgage credit they deserve.